The European Competition Commissioner Margrethe Vestager has announced she is now going to investigate what we hope is the first of many secret tax deals arranged between accountancy firm PwC and the Luxembourg tax authorities. We asked recently along with Simon Bowers of the International Consortium of Investigative Journalists and John Christensen why the European Competition Commissioner, still hadn’t investigated any of the of the 546 secret tax deals exposed by the LuxLeaks whistleblowers. This, despite having launched so many other investigations into potential illegal state aid being offered to multinationals by EU member states. Simon Bowers wrote about it here and we raised the issue here. The Luxleaks cases exposed the Luxembourg tax authorities for granting outrageously low tax rates to multi-national companies. We speculated as to whether the apparent reluctance to investigate Luxembourg’s potential role in breaking European Competition rules might be because the Competition Commissioner’s boss, the EU Commission President Jean Claude Juncker was formerly Prime Minister of Luxembourg and one of the main architects of Luxembourg’s tax haven model. Luxembourg prosecutors have spent much of the last five years attempting to prosecute two Lux Leaks whistleblowers, former PwC workers Antoine Deltour and Raphael Halet, along with French journalist and ICIJ member Edouard Perrin. Deltour and Perrin were eventually acquitted, but Halet’s case continues. What are the Huhtamäki tax rulings? Well, Huhtamäki is a Finnish packaging group, one of the companies which we know, thanks to the LuxLeaks whistleblowers, may have benefited from tax arrangements granted by Luxembourg that were not equally available to all companies. In a statement, the Commission now says it suspects there are three tax deals Luxembourg gave Huhtamäki offering such significant and preferential tax savings that they amounted to illegal state aid. But not for much longer. It would have been a pretty poor legacy if Juncker had left the Commission without a single LuxLeaks investigation during his tenure. The questions on why that could have been allowed to happen would have continued. 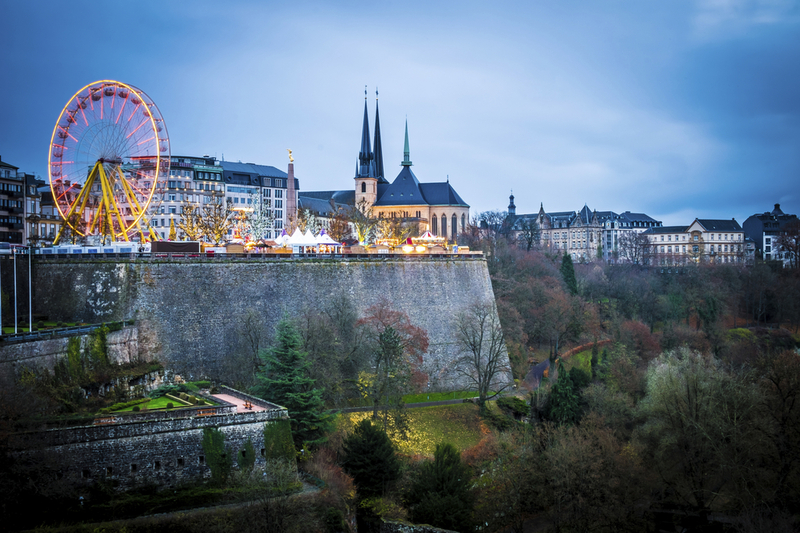 We’ve written extensively about Luxembourg and Juncker’s role in Luxembourg’s rapid acceleration of its tax haven model. And we were by no means alone in calling for him to go, as this Bloomberg editorial demonstrates.